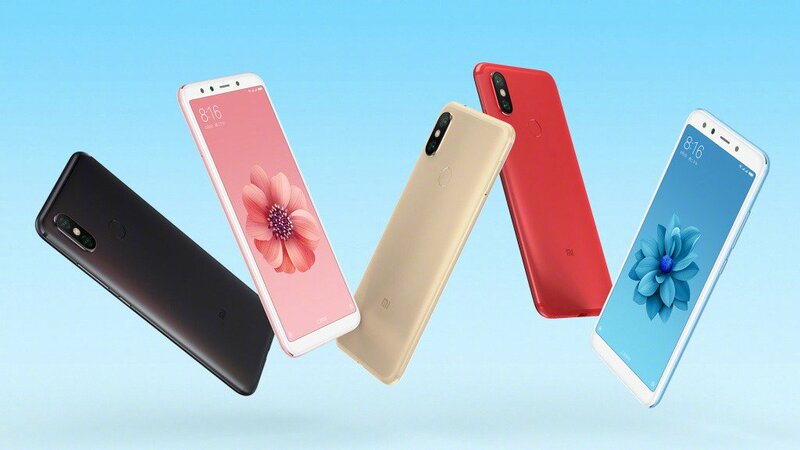 Xiaomi has launched Redmi 5, Redmi Note 5, Note 5 Pro, Mi Mix 2s Xiaomi Black Shark gaming smartphone so far in 2018. Mi 7, Xiaomi Mi 6X, Mi Max 3 and More expected to launch in the Second half of 2018. Mi 6X has a 5.99 inch IPS LCD FHD+ display with 18:9 aspect ratio.powered by 2.2 GHz Octa-core chipset with 4/6GB RAM and 64/128GB internal storage.On Camera, there will be a dual 12MP+ 20MP sensor and a 20MP front camera similar to the one found on the Xiaomi Redmi Note 5 Pro. Additionally, the front-facing camera is likely to support Face Unlock.The phone runs on Android 8 Oreo. Packed with a 3010 mAh battery. Xiaomi Redmi S2 will have an 18:9 1440×720 LCD display powered by msm8953, which is the Qualcomm Snapdragon 625 with 2GB-3GB of RAM and 16GB internal storage.On Camera, there will be Dual Rear Camera 12MP sensor as the primary sensor and the 5MP Samsung S5K5E8 as the secondary sensor. On the front, 16MP Samsung sensor. there’ll be EIS, Portrait Mode, and Face Unlock.Packed with a 3,080mAh battery It runs on Android oreo. 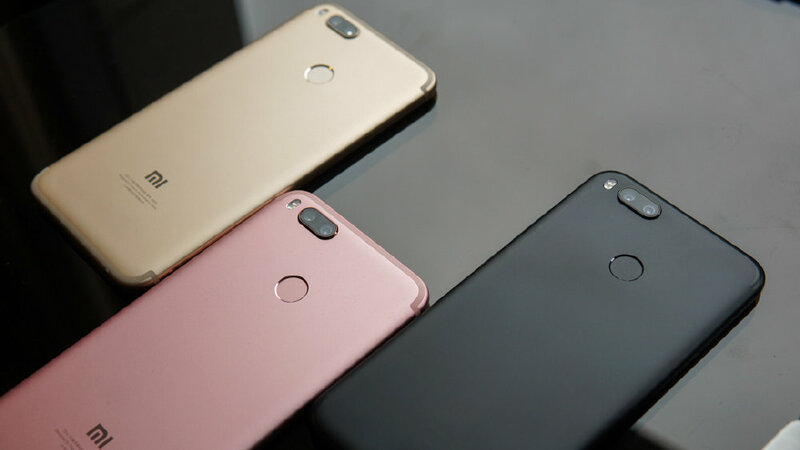 Xiaomi Mi Max 3 is speculated to offer a bigger display than its predecessor. It is expected to pack a 7-inch tall display with 18:9 aspect ratio. Packed with mammoth 5,500mAh battery, which may also support wireless charging. Qualcomm's upcoming Snapdragon 710 SoC will be seen powering two of Xiaomi's smartphones. One of them is said to be internally codenamed as 'Comet'. It is rumored to feature an OLED display with an Always-On feature and come with support for dual-SIM and IR Blaster. 3,100mAh battery. the timeline for the launch of Qualcomm's chip is in the second half of 2018. The second Xiaomi device to run the newer Qualcomm chipset is codenamed 'Sirius'. In terms of specifications, it is also expected to feature an OLED display and run Android 8.1 Oreo out-of-the-box. The camera on the smartphone is said to support Portrait Mode. Given that the specifications of Sirius and Comet are similar, we can expect them to be variants of each other. Mi 7 will feature 5.65-inch full-HD+ (1080x2160 pixels) display with an 18:9 aspect ratio powered by Qualcomm Snapdragon 845 SoC, 8GB of RAM, 128GB of inbuilt storage, and a dual 16-megapixel camera setup. Xiaomi Mi 7 Plus is code-named ursa, which might come with an OLED display with a notch, Qualcomm Snapdragon 845 SoC and a 4,000 mAh battery. could come with in-display fingerprint sensor. Xiaomi cereus will be Powered by 2.00 GHz Octa-Core MT6765 Processor with 3GB RAM and runs on Android 8.0 Oreo. The Phone Scores 745 on Single Core and 3562 on Multicore.This could be Xiaomi Redmi 6A. Xiaomi is expected to launch More than 5 Phones in Q3 and Q4 of 2018. All Specs are based on the leaks. List of upcoming Xiaomi Phones in 2018-2019 Xiaomi Mi 7 lite, Mi S1, Mi S2, Mi S3, Redmi S1, Redmi S3, Mi Mix 3s, Redmi Note 6, Redmi Note 6A, Redmi Note 6A Prime, Redmi Note 6 Prime, Redmi 6 Plus, Redmi 6A plus, Redmi A1, and Redmi A2.